Read the latest findings on diversity, from Australasia’s leading workplace survey. There are clear signs in the latest Leadership, Employment and Direction (L.E.A.D.) Survey results that organisations are slowly awakening to the positive benefits available through a diverse workforce. Looking at how leaders, managers and non-managerial employees view diversity, it seems light is dawning and this previously often ‘hidden’ resource is beginning to be leveraged – or at least the potential is becoming more apparent. Learn more about the current opinions on diversity, held by leaders, managers and employees throughout Australia and New Zealand. 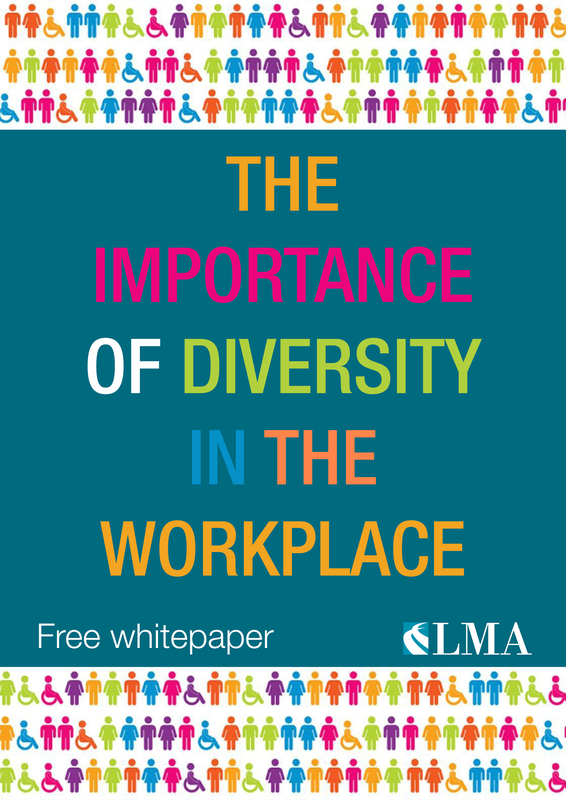 Discover what the current level of diversity and the attitude towards diversity in the workplace mean for leaders and managers. Use the form above to download this handy resource, feel free to share it on social media.